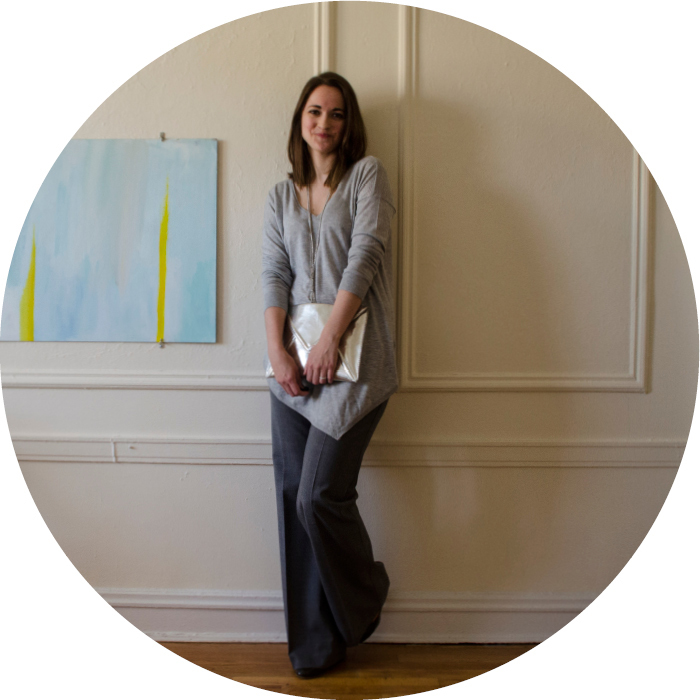 1. i have attempted the long layer+wide pants combination once before (outfit post here) and i don't think it's pure coincidence that both outfits are gray+gray. 2. and now that i am looking at older photos, i definitely miss sock buns. grow, hair, grow! 3. it's definitely shiny clutch season now! okay, every season is shiny clutch season for me, but this month it has more parties to go to. dotty, double stripes, and day thirty! copyright 2011, dash dot dotty. contact dashdotdotty@gmail.com for more information.. Picture Window theme. Theme images by Jason Morrow. Powered by Blogger.